We take every precaution to make sure your products arrive as you expect and in perfect condition. However, things occasionally go wrong, and we're here to help whenever they do. A list of frequently asked questions is below, if you have any other questions please let us know! Product damaged on arrival?We require damage claims to be made within 5 days of the delivery date. Please retain all packaging materials and do not throw anything away. If possible, please take pictures documenting the damage. Were you sent the wrong item?Our apologies! Please let us know ASAP. We'll work to get the correct item shipped out to you, and handle the paperwork to return the wrong item. Missing items?Please double-check the packing slip to confirm the items are listed, and if so confirm they didn't get lost in packing material or another item's packaging. Once you are sure the item(s) are missing, please contact us and we'll make every effort to ship the missing item to you at no charge. Is an item you purchased malfunctioning?We can usually troubleshoot simple problems with one of our in-house technicians. If we can't solve it, we'll contact the manufacturer to determine next steps according to their policy. For both warranty and non-warranty issues, we work with you to handle the paperwork of returning items, etc. Returning items for any reason?We accept returns for items that meet our return policy. Please be advised a restocking fee of 25% may apply, and shipping costs are not refunded. We are unable to accept returns for items like expendables, tape, and makeup, except in the case of product defect. 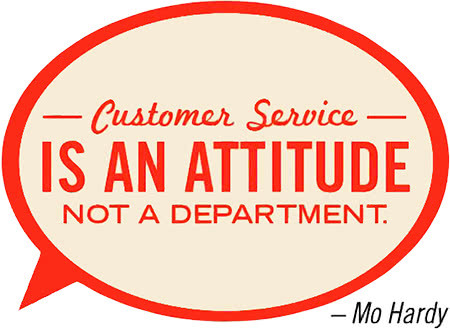 Call us at 1-800-843-2837 and ask for Customer Service. Send an email directly to customer service!